Today, at the Sunnyvale Bootstrapper’s Breakfast Meetup in Sunnyvale, we had the pleasure of having a wonderfully inspiring speaker – Matt Oscamou. He is the founder of Frontier Bites, a healthy snack food product. He is based in Mountain View and he is a great example of what it means to be a successful and resourceful bootstrapping entrepreneur. Matt started Frontier Bites in 2011, after deciding to leave a civic engineering career to follow his passion for creating healthy and delicious food products. He has built his company from the ground up and (incredibly) he has been running it as a “one man shop”, as he likes to say. He also talked about using a Kickstarter campaign to pay for the redesign of his packaging (shown at right). 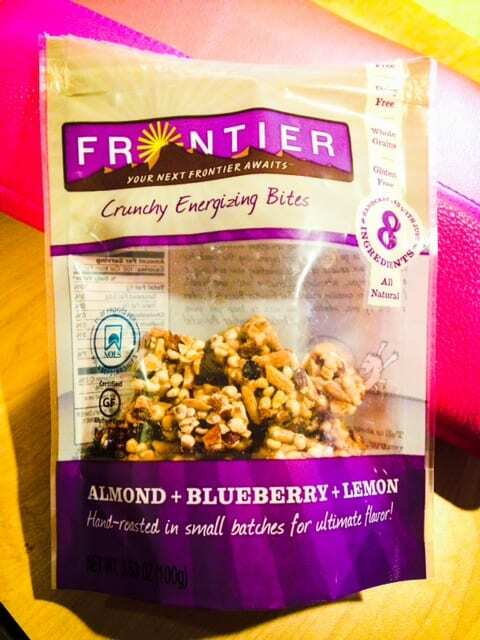 Frontier Bites has been growing steadily since its inception, and it has recently been given the go ahead to be included on the shelves at Whole Foods and REI, among many other smaller local stores. In addition to creating a brand new product, managing all aspects of the business, marketing, and production, Matt has also found the time to participate in the Stanford Startup accelerator program LaunchPad, and he was just recently featured on a CBS segment about startups pitching to Google Ventures VCs in the back of Uber Cabs (how cool does that sound?! – link ). Prototype in small batches and take baby steps to truly understand what your customers want and how to create the best product possible. Use the design thinking method whenever possible. Choose your partners wisely and work out meaningful business relationships. Bootstrap as much as possible, and as many aspects of your business as you can. Use professional, licensed producers if you want to make high volumes of food products, don’t try to do everything yourself. Find ways to minimize risk by working in small batches. Apr-10-2014 Engadget on Mat’t’s Uberpitch Cash Cab ride with Google Ventures.